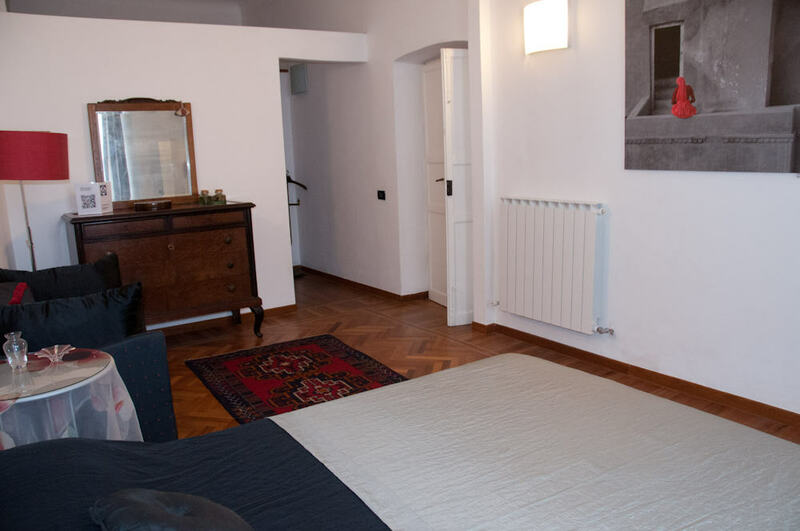 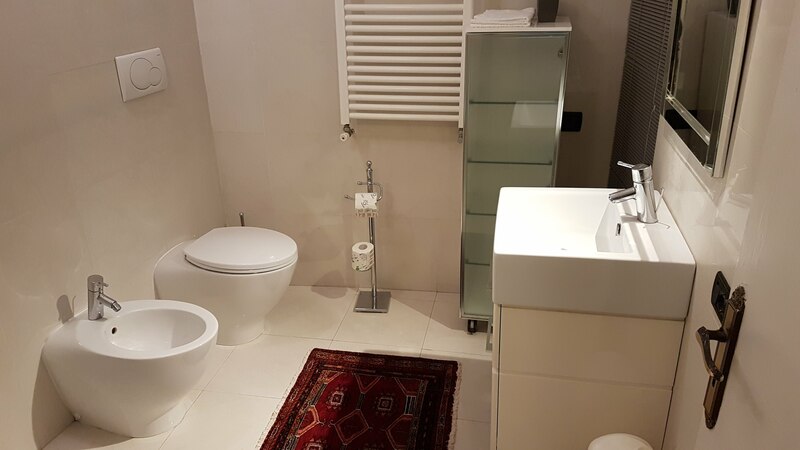 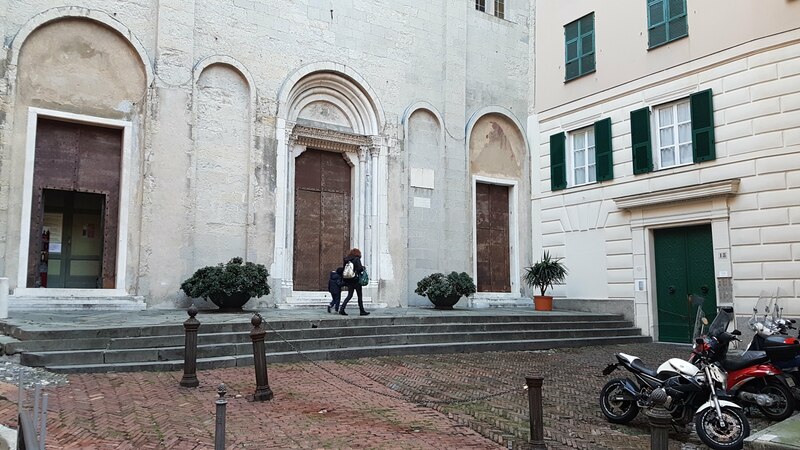 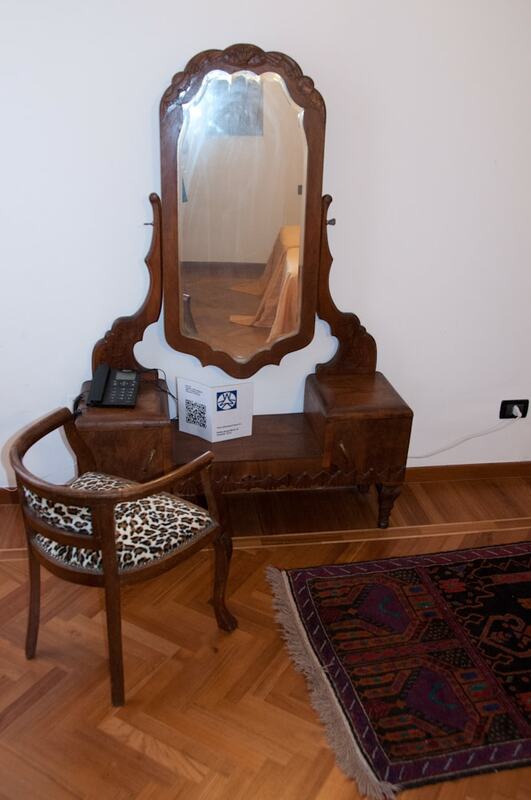 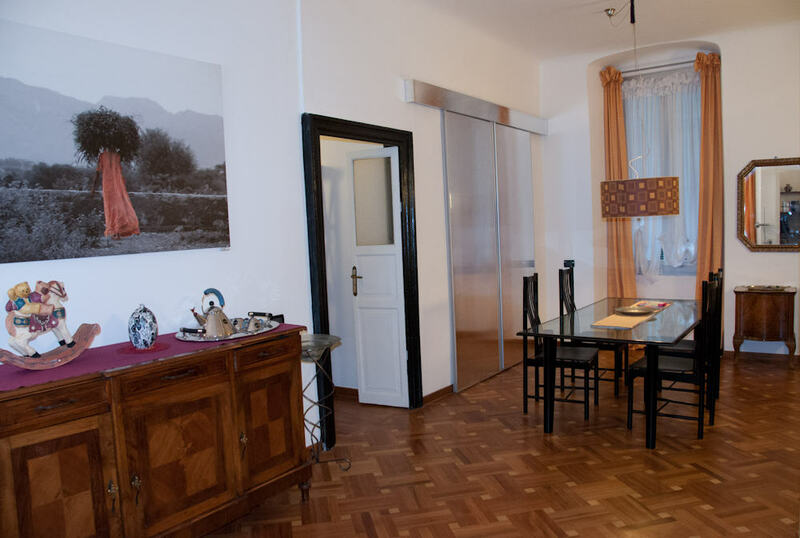 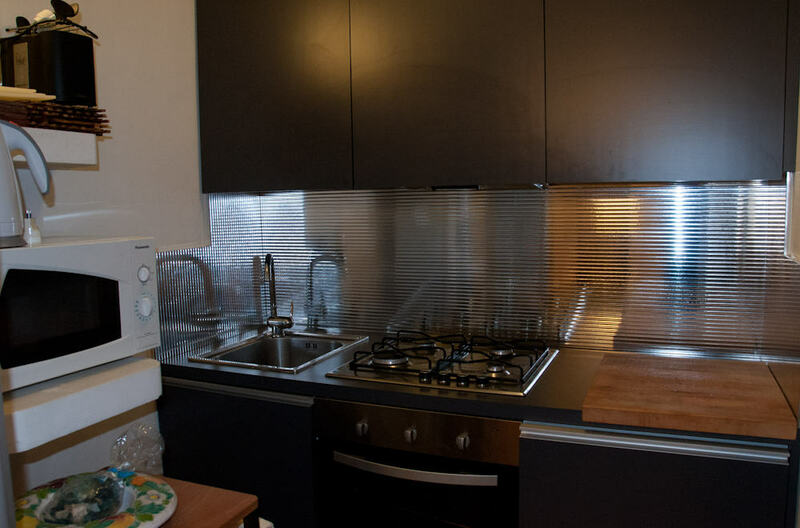 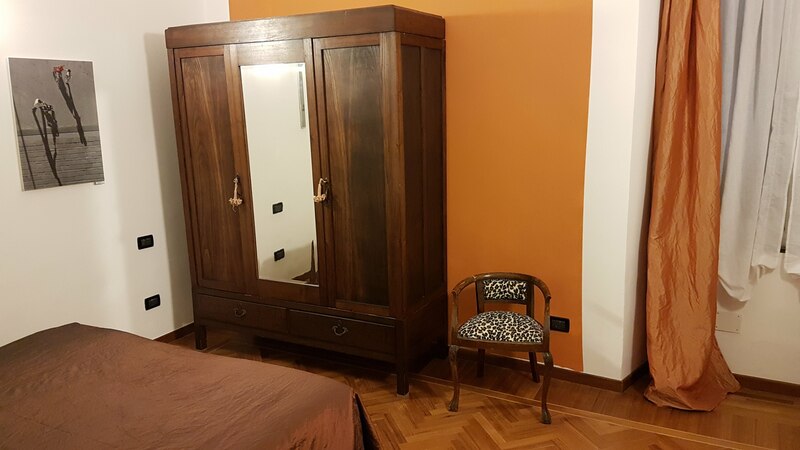 a 100 square meter elegant apartment is fully equipped and neatly decorated, Located in the next to the church of Santa Maria di Castello, the oldest church in town. 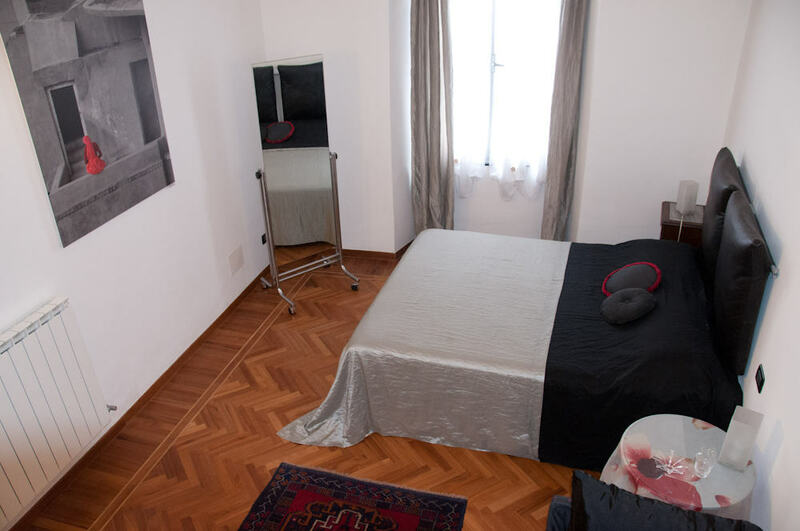 Offers sufficient sleeping space for upto 6 people. 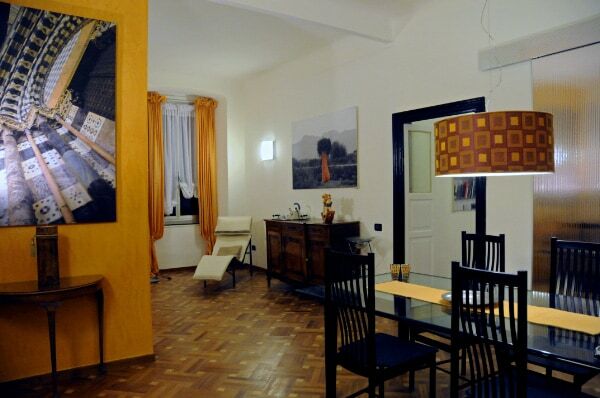 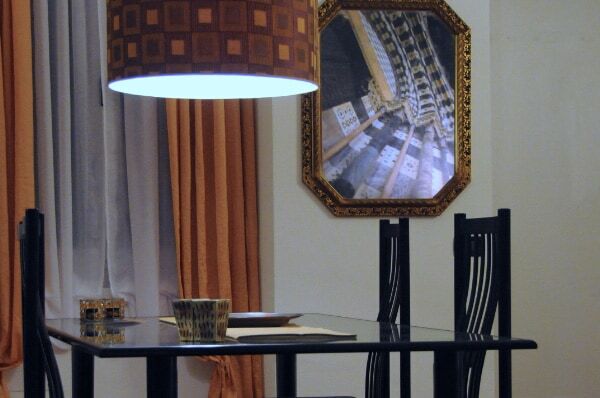 The apartment is officially approved by Region of Liguria as per law N° 2/08.